Golf your way at South Suburban Parks and Recreation. Our courses are designed so you can enjoy the game - regardless of how you like to play. Challenge your friends to a competitive round, watch your child swing a club for the first time, or simply practice your own skills. All our courses are affordable and accessible to everyone – whether you’re new to the game or a scratch golfer. Each course offers varying levels of difficulty, so you can pick the one that’s right for you. Play a round against a picturesque mountain backdrop at this regional favorite, public golf course. Take your time playing through our full 18-hole regulation course, or get in a quick round on the 9-hole par 3. With a relaxed atmosphere, the South Suburban Golf Course is designed for both avid golfers and beginners. 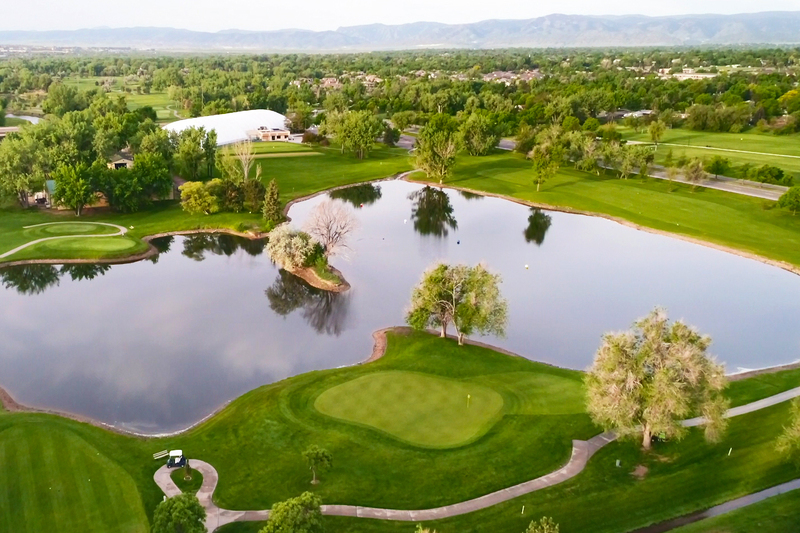 Hidden away in the heart of Lone Tree, just south of the Denver Tech Center, is this 18-hole, Arnold Palmer-designed, par-72 championship course. 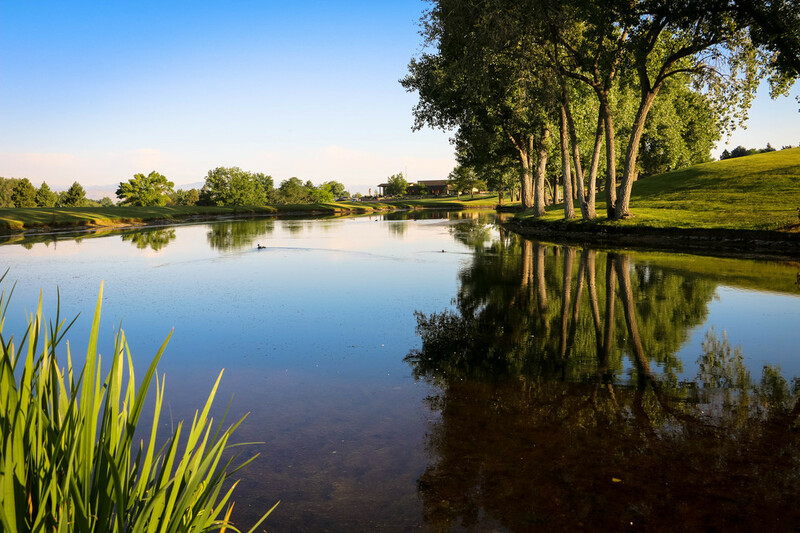 Play rolling fairways and greens while taking in incredible views of the Front Range, and with five sets of tees, you get to choose how challenging of a day you want it to be. Want to squeeze in a round or work on your drives? 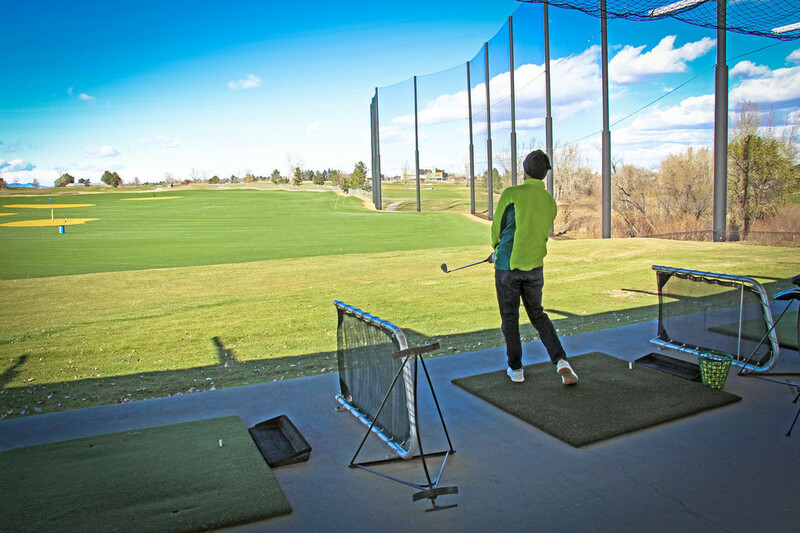 Then, this 9-hole executive course with a year-round, two-tiered heated and lighted driving range is the place for you. 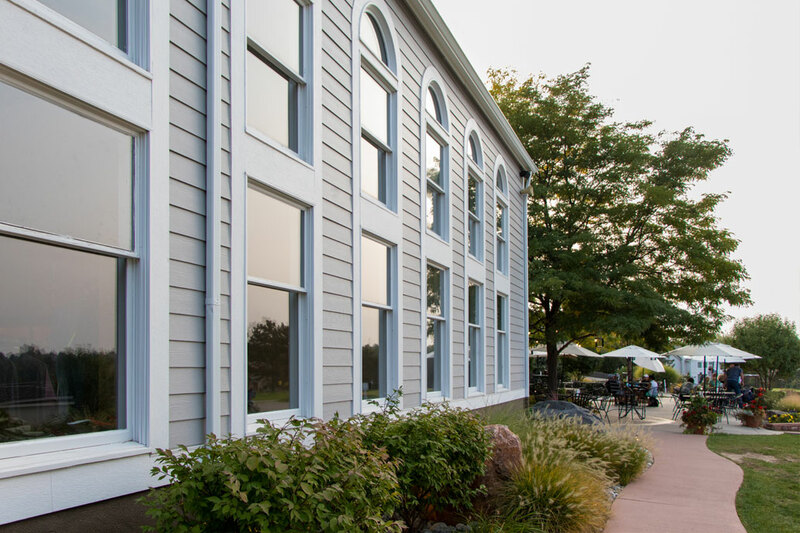 Located just east of the Denver Tech Center and next door to the Centennial Airport, this course is perfect for those on the go. © South Suburban 2018. All rights reserved.